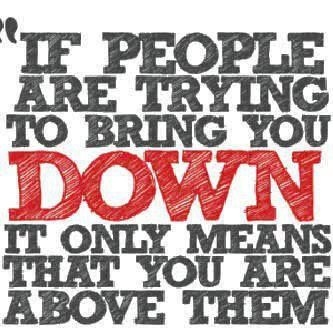 jealousy is such an ugly trait….you should really work on that…. Previous QuoteQuotes About Wisdom:Exercise Daily. Run from Satan. Walk with God.